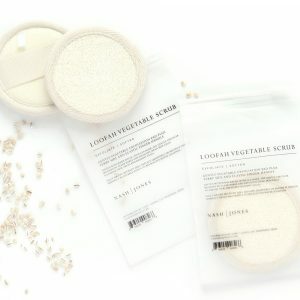 Because who doesn’t want to extend the life of their new, natural soap? I understand that all-natural options aren’t always as cheap as some that you can find at the convenience store. But that is also the beauty of it and the quality that comes along with handmade, natural options. And you’ve invested because it’s important to take care of yourself and your skin. Now, lets extend the life of that soap to get you the best bang for your buck. Elevating that bar with this dish allows the water to drain off and for the bar to fully dry between uses. Promoting a drastically longer-lasting bar. Enjoy! Allows water to fully drain off of your soap bar. Promotes a drastically longer-lasting bar. 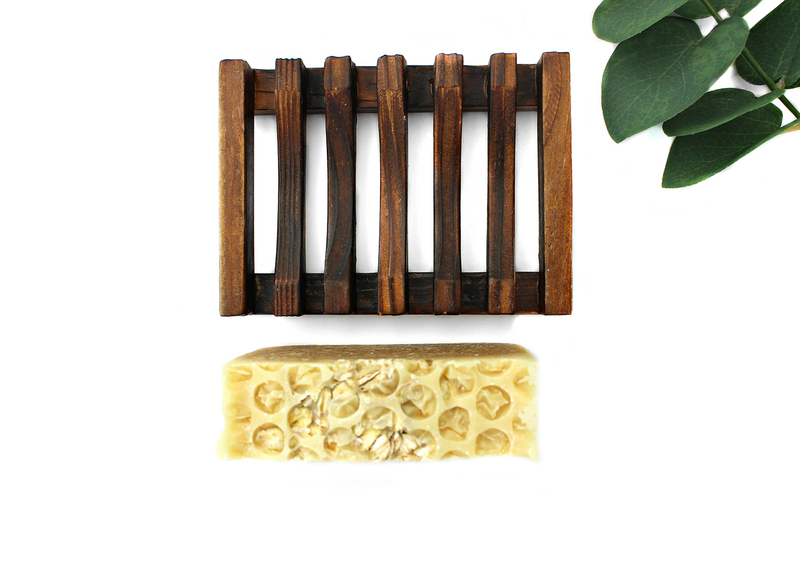 Provides a cute, aesthetically natural place to store your soap. Keeps those slimy old soap puddles from happening around your bath. TO USE: Draining soap dishes allow soaps to fully dry between uses. This promotes a longer-lasting bar to get you the most bang for your buck.